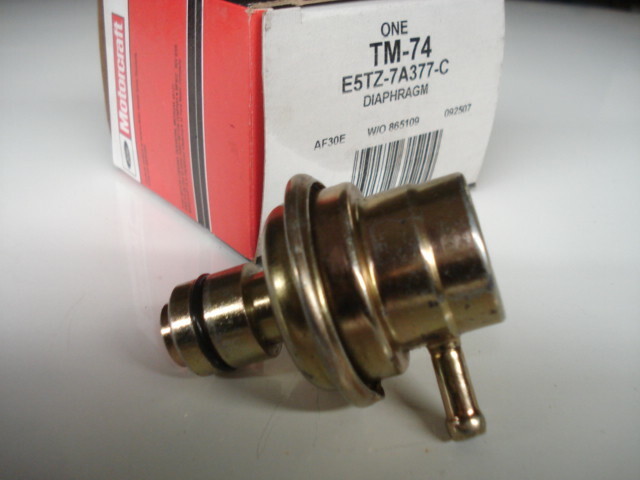 Correct OEM Motorcraft A4LD transmission shifter modulator. If your transmission is having hard shifts during acceleration this item could be the cause of your issues. Correct Ford replacement item.